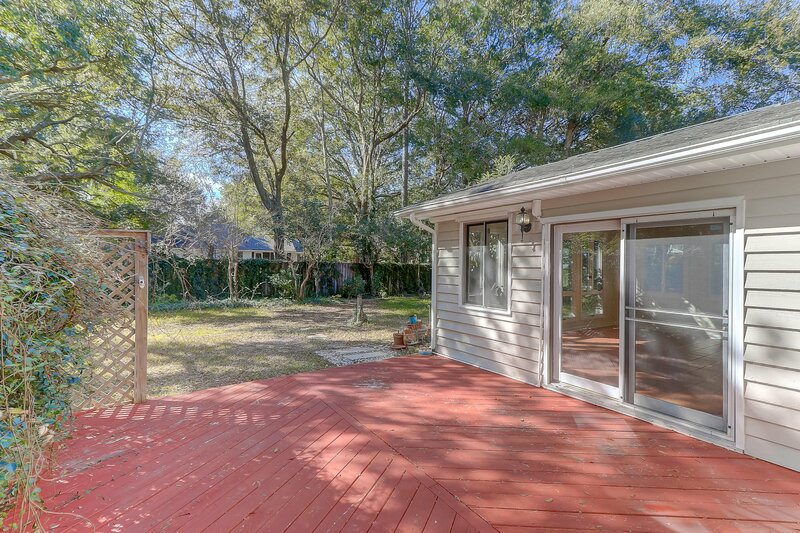 Charming cottage-look on outside, Open, airy and modern on the inside, this is a great Central location, spacious lot with mature landscaping. 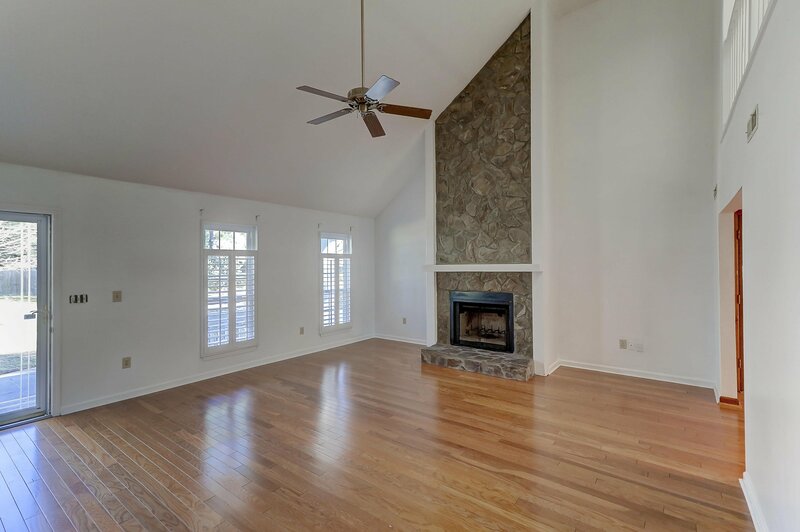 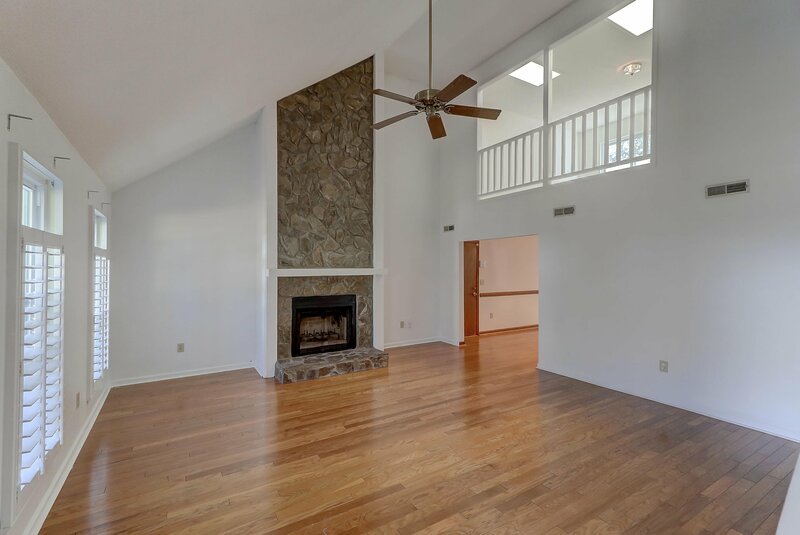 As you walk into this home, you're engulfed in a soaring 20' ceiling great room with floor-to-ceiling stone fireplace & wood flrs. 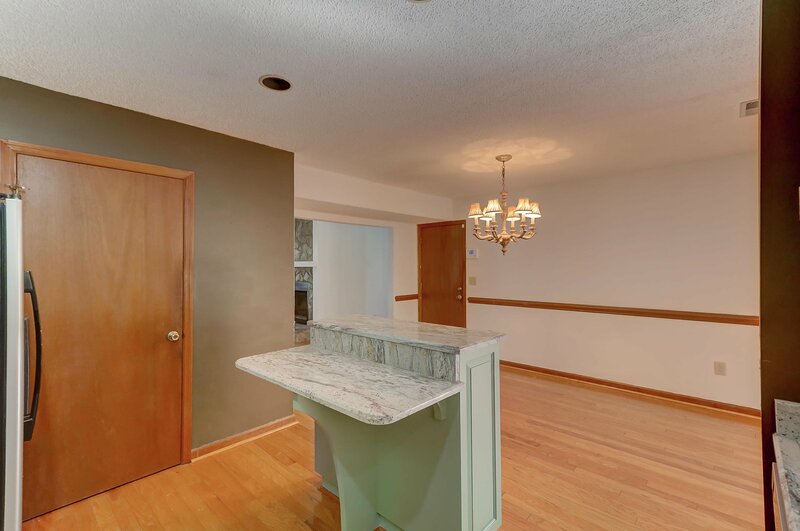 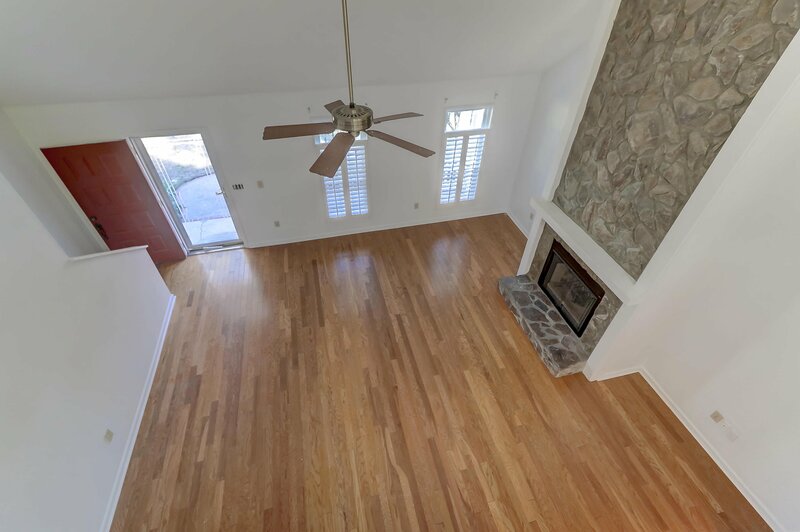 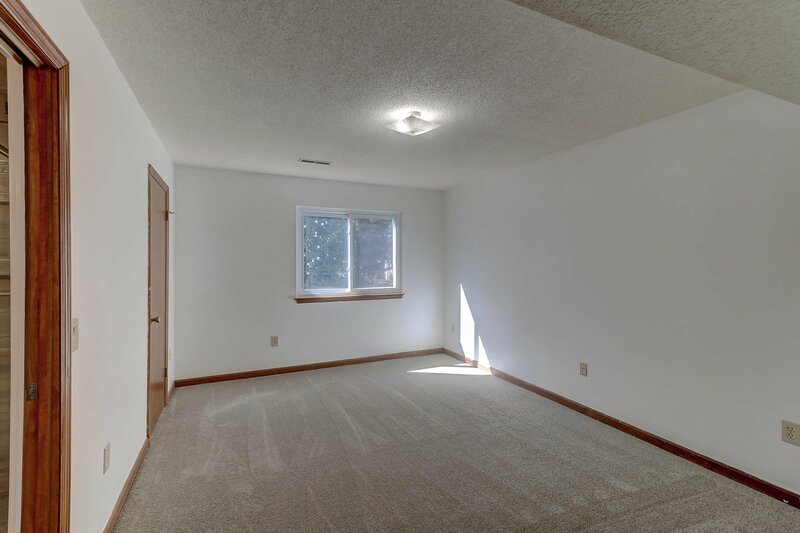 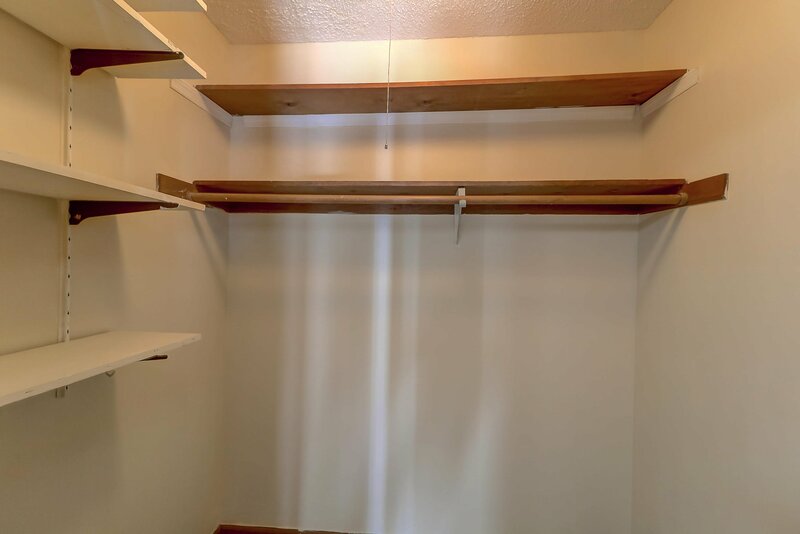 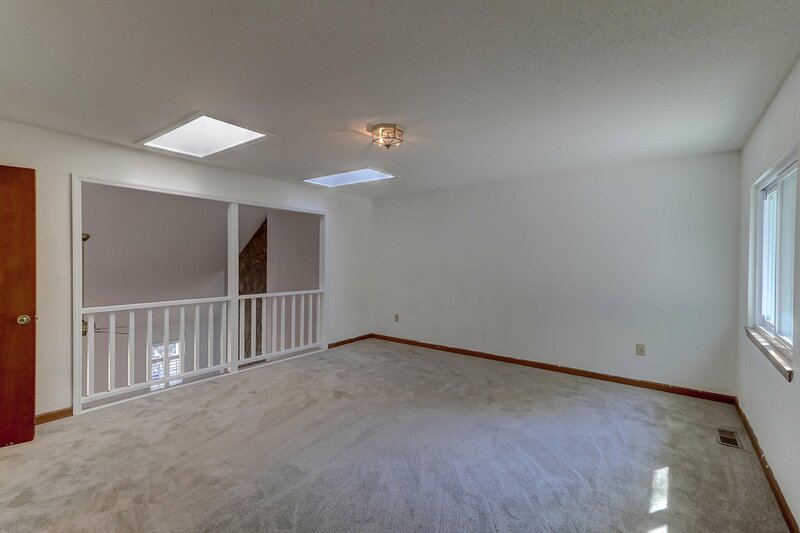 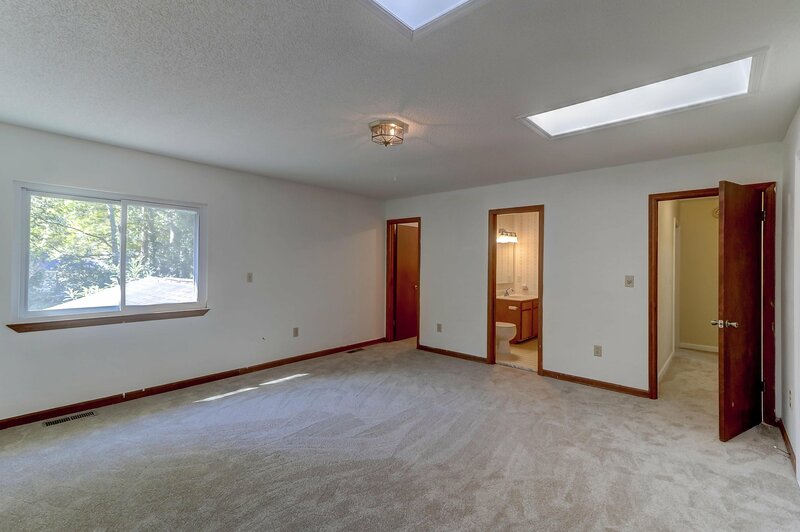 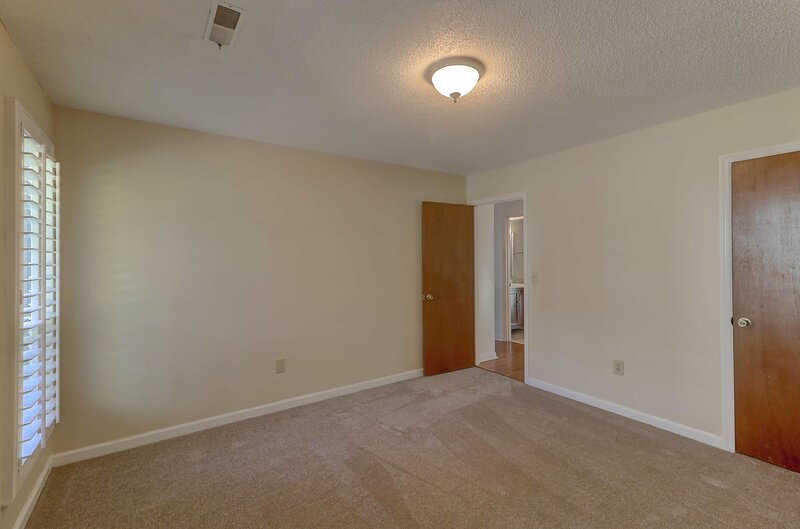 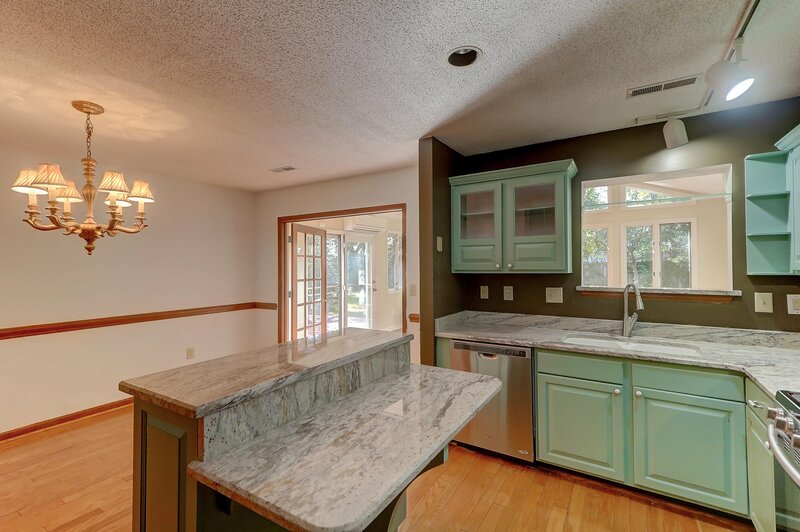 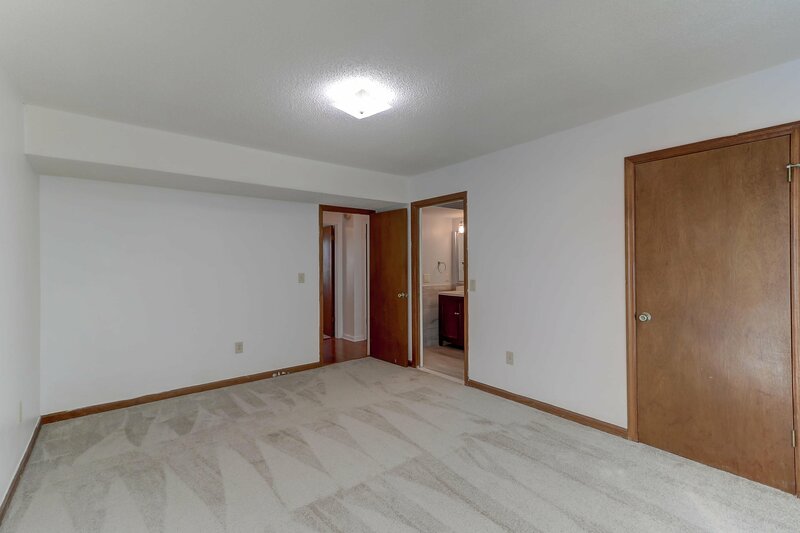 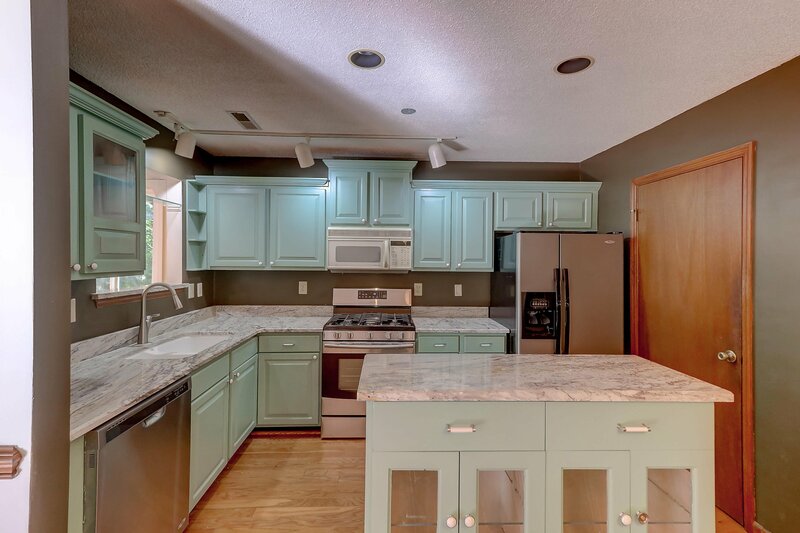 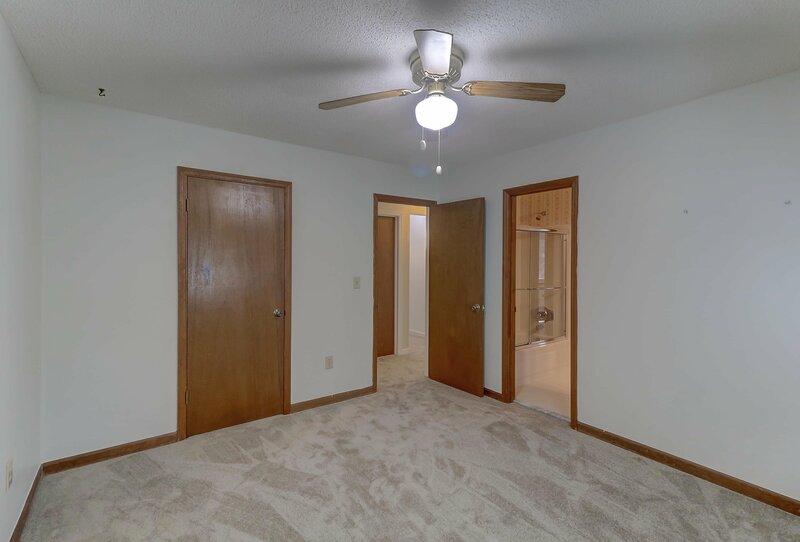 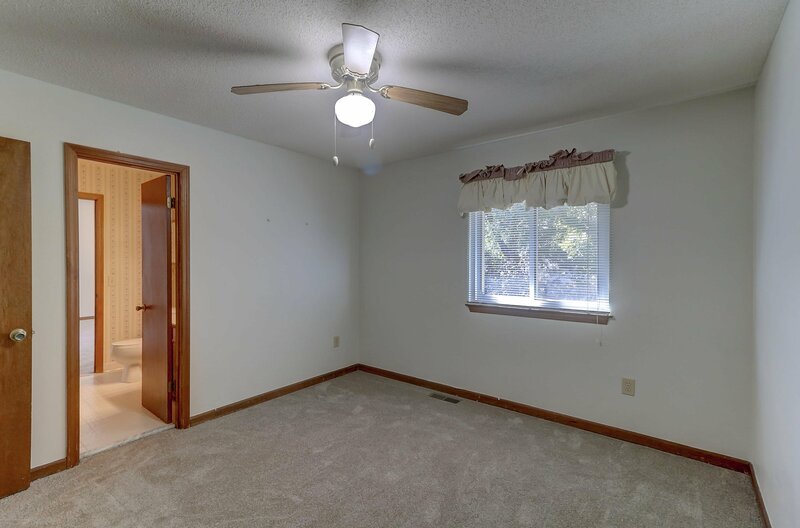 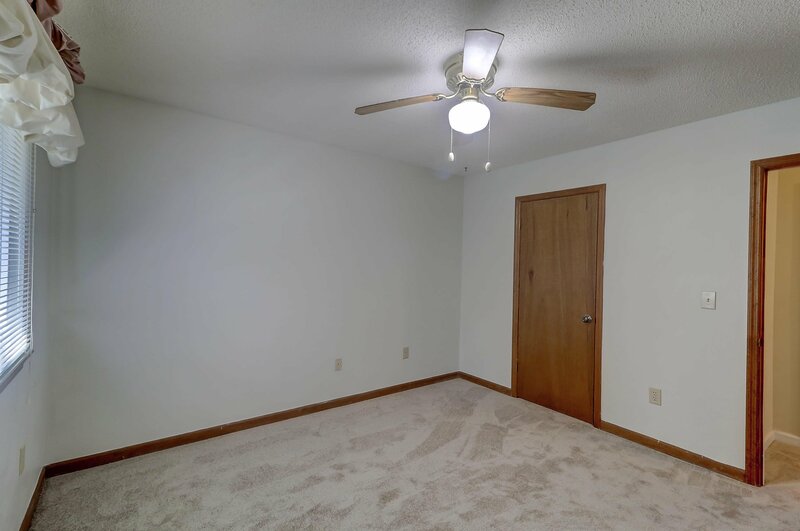 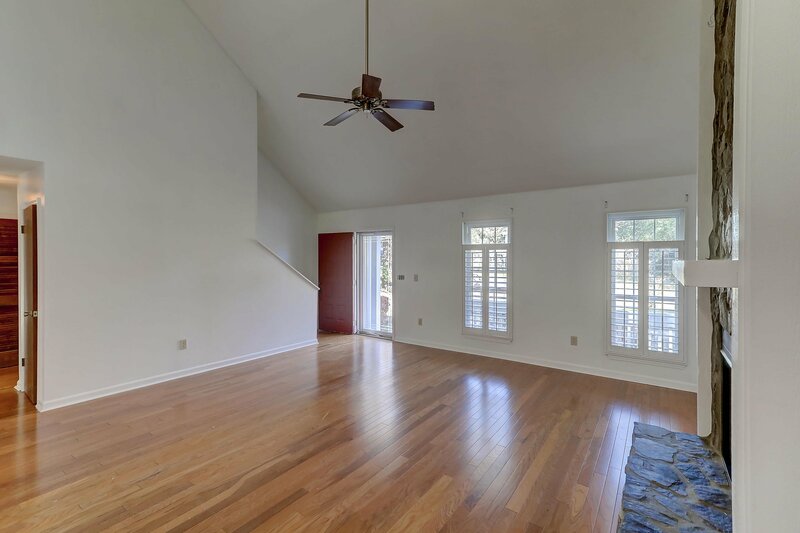 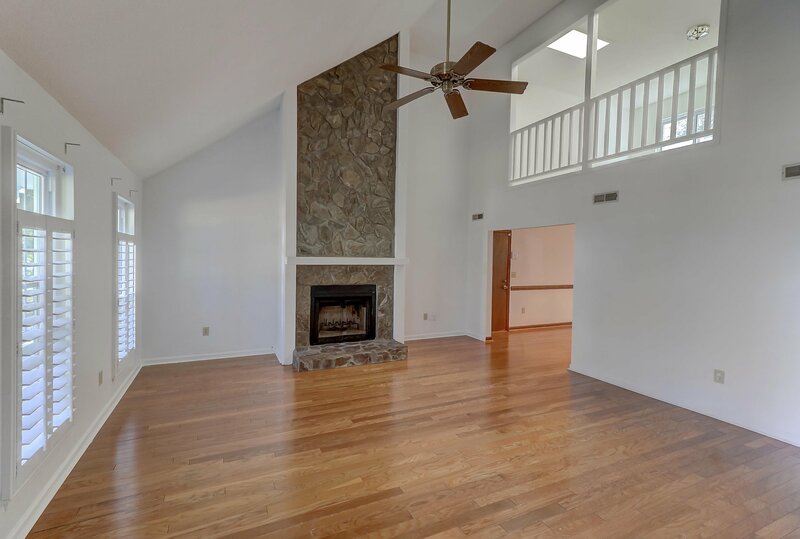 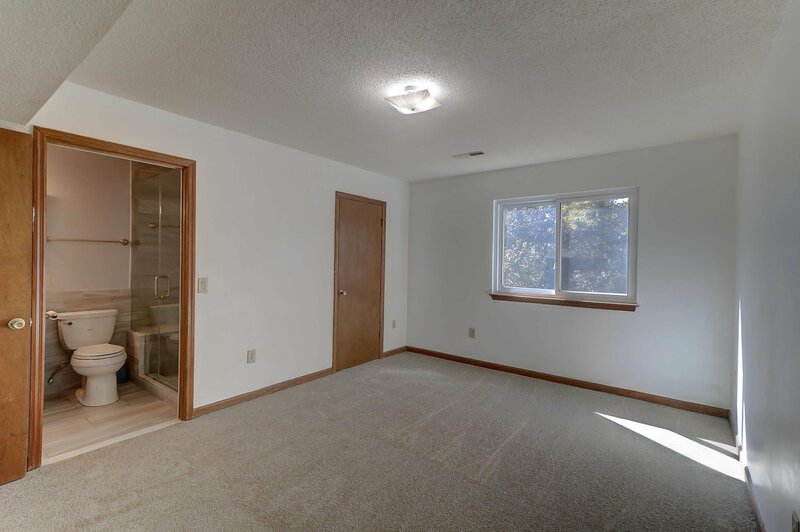 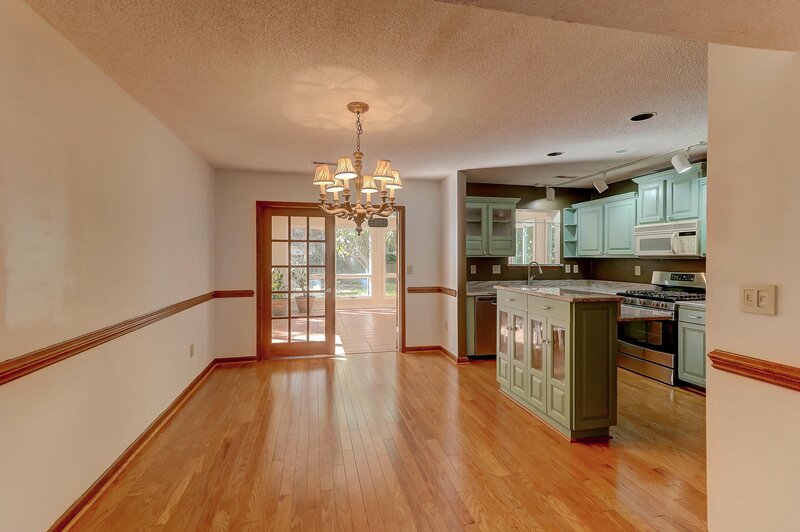 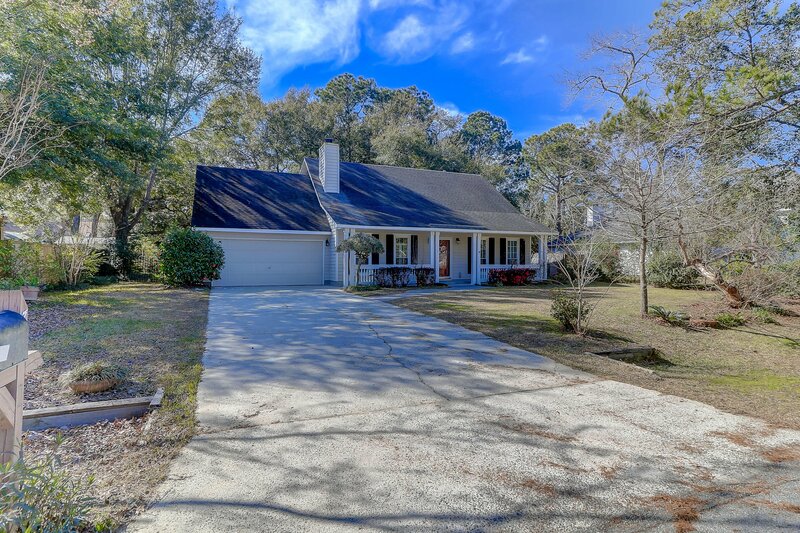 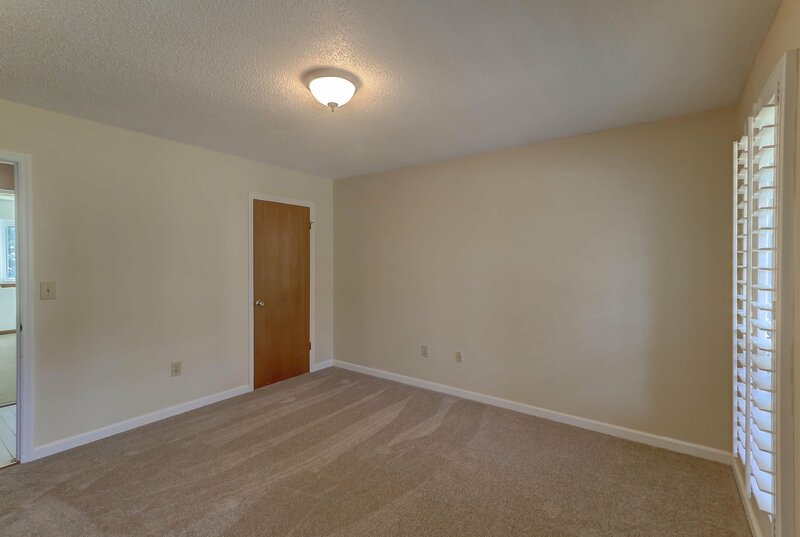 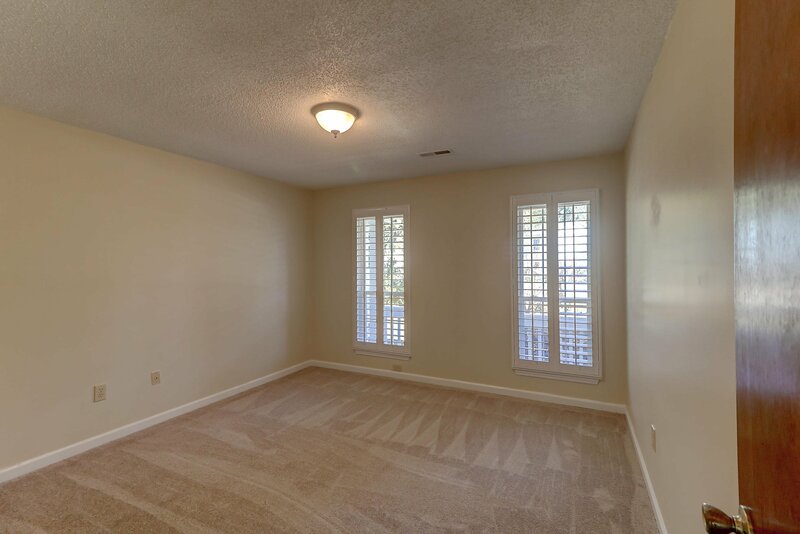 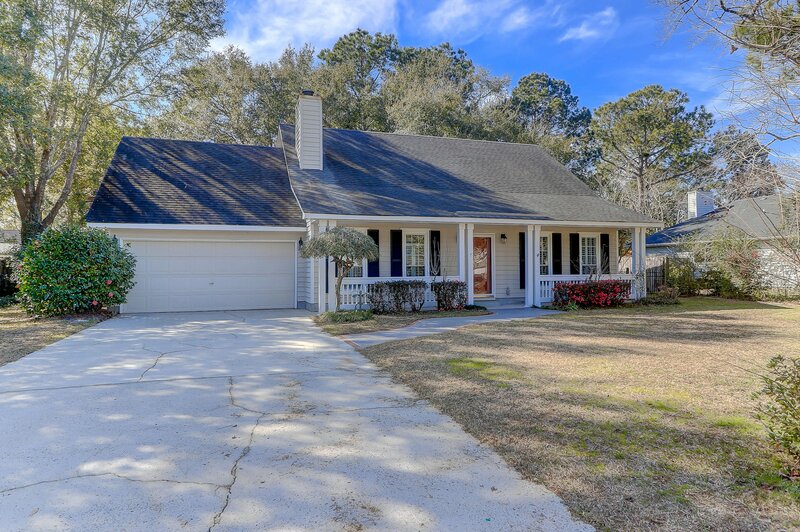 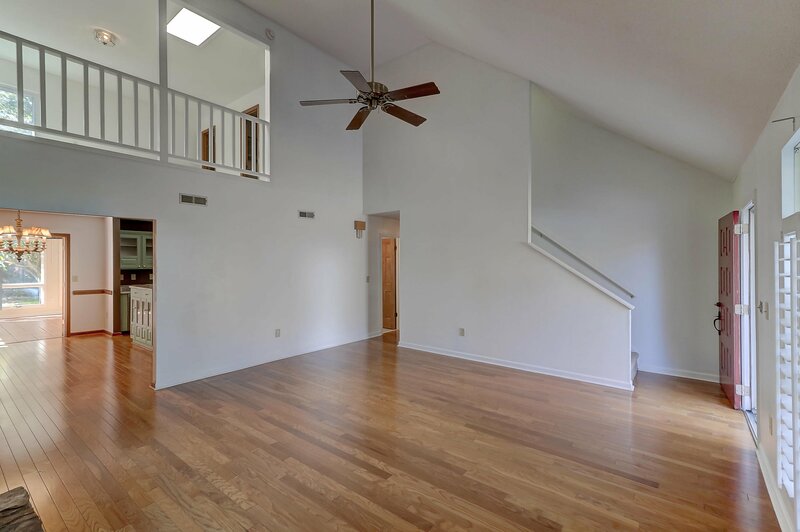 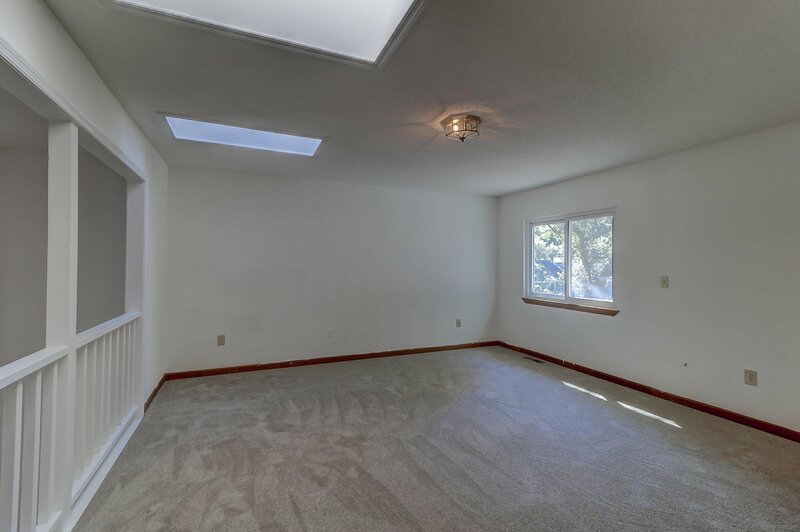 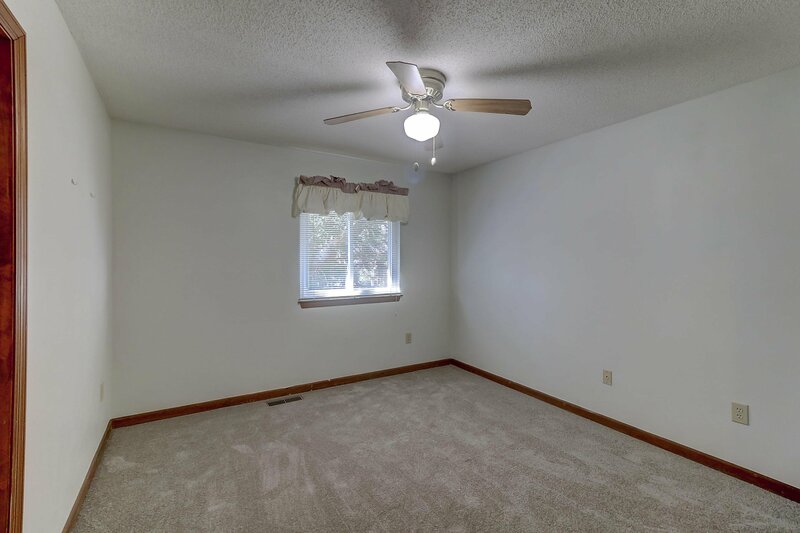 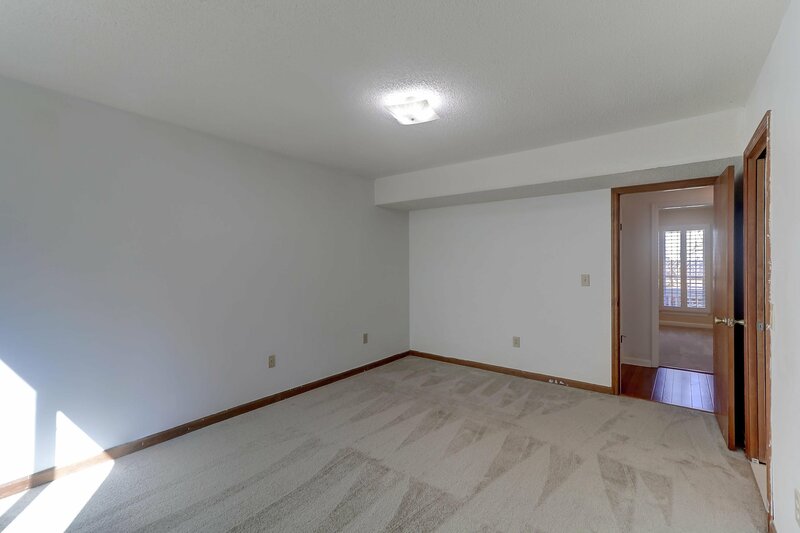 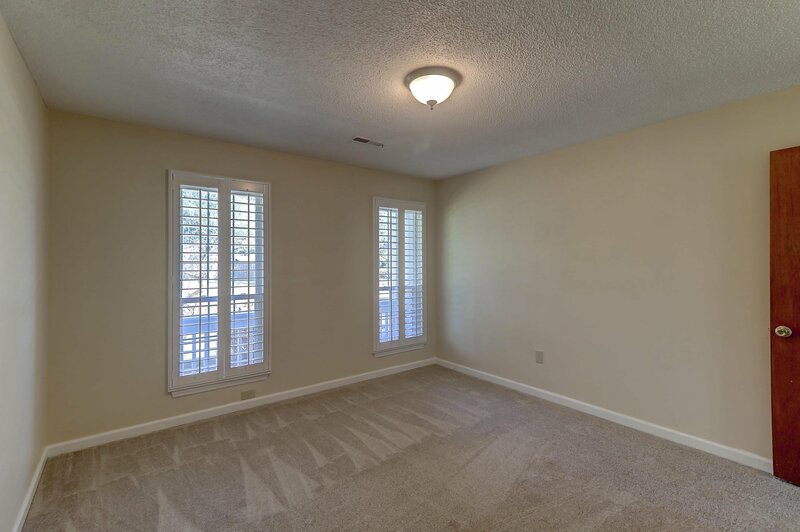 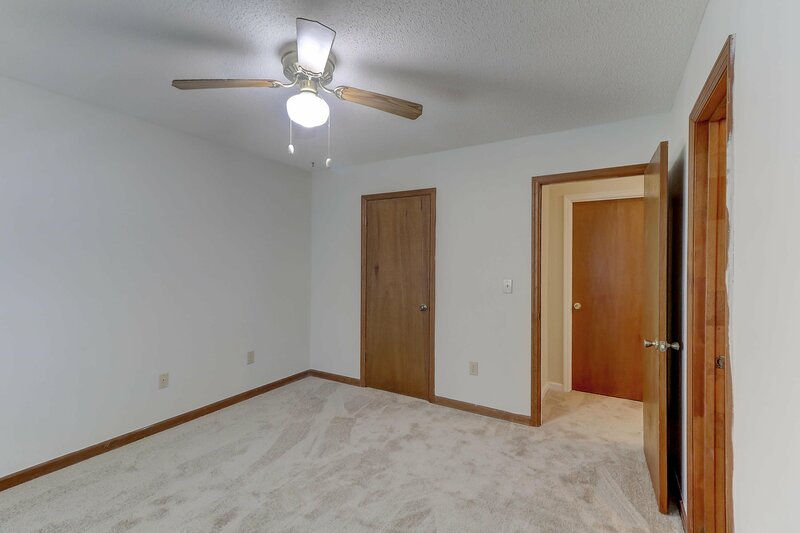 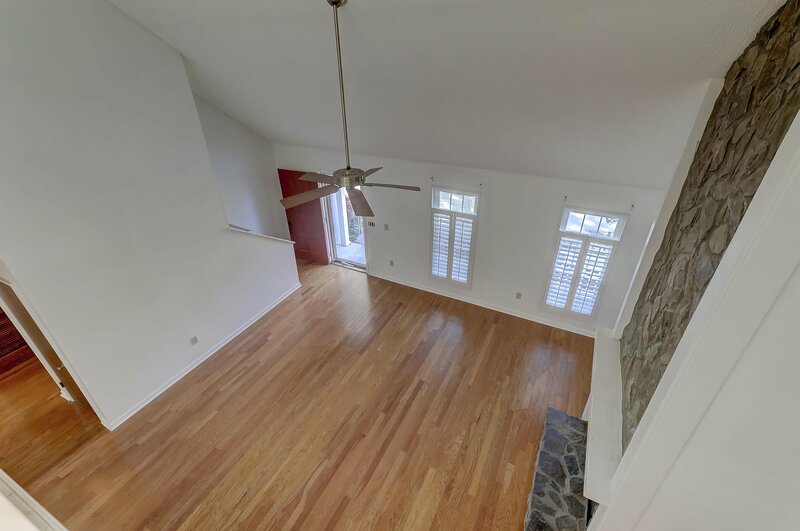 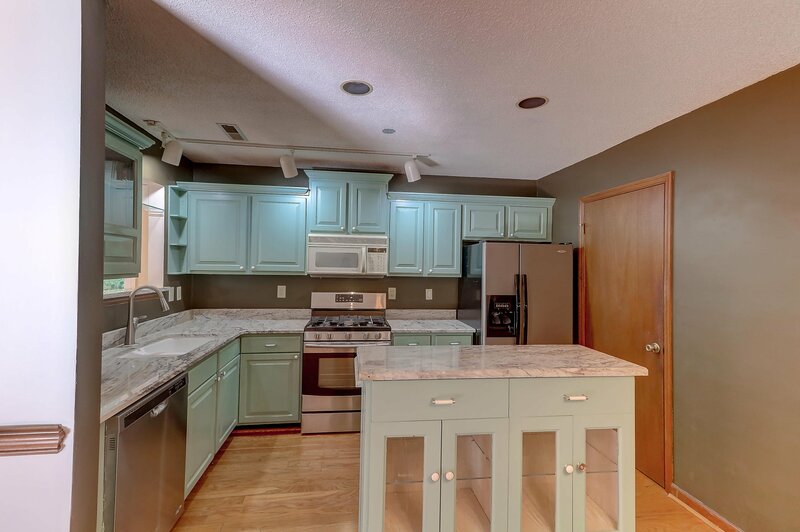 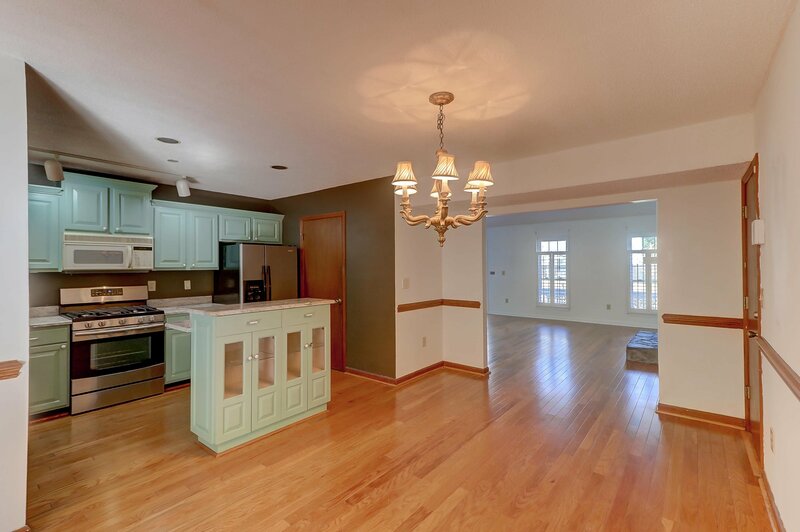 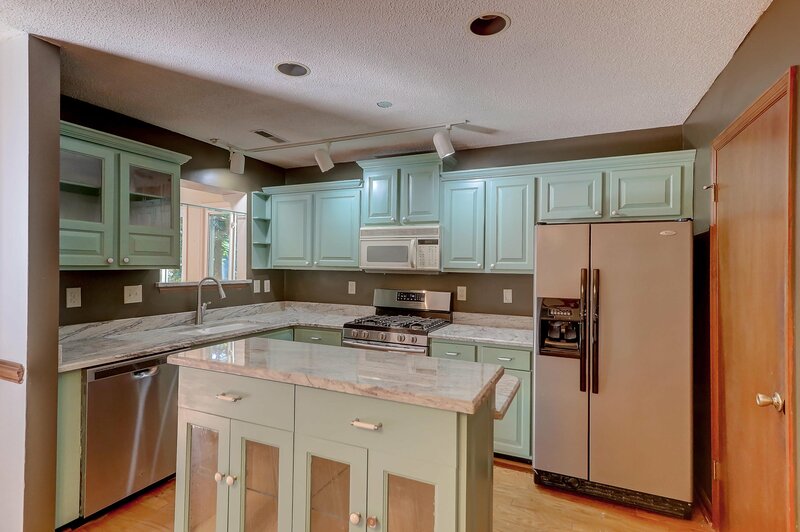 Home features fresh paint, new carpeting, up-modeled kitchen with new dishwasher and 5 burner gas range, new granite counters on cabinets and on Island. 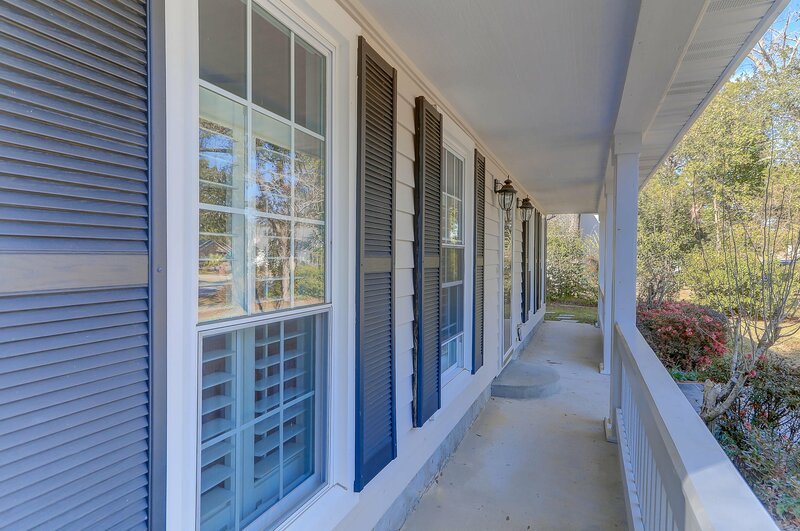 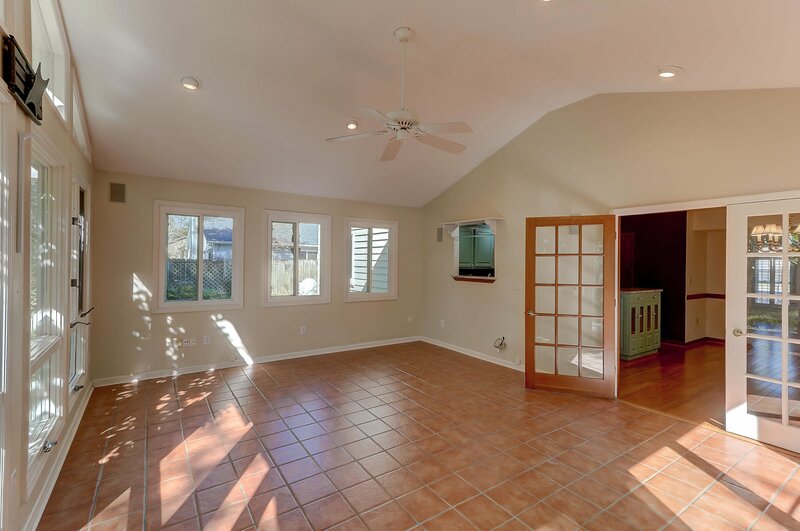 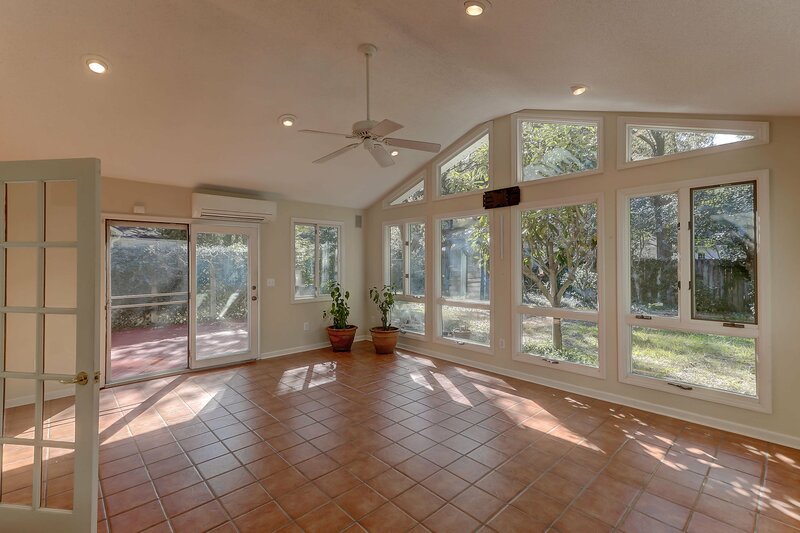 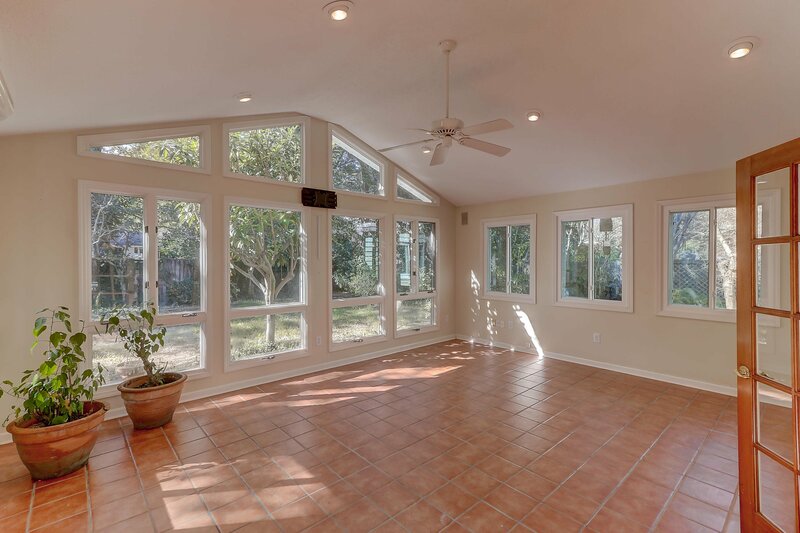 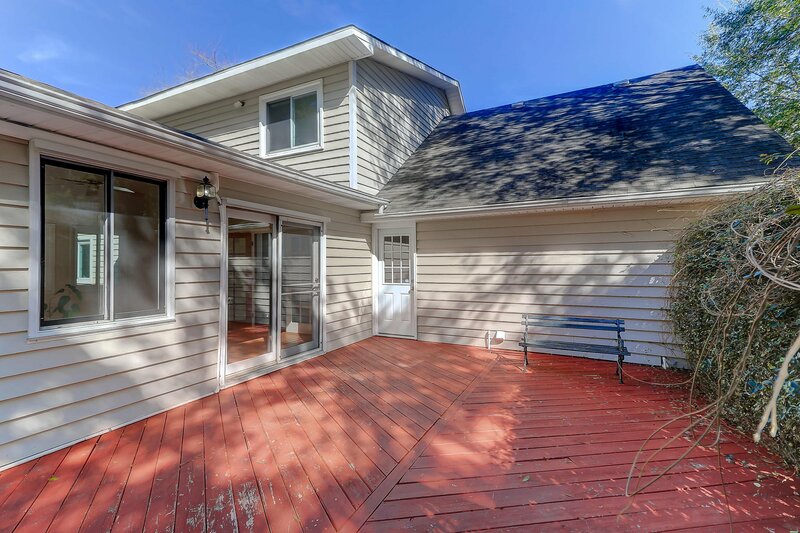 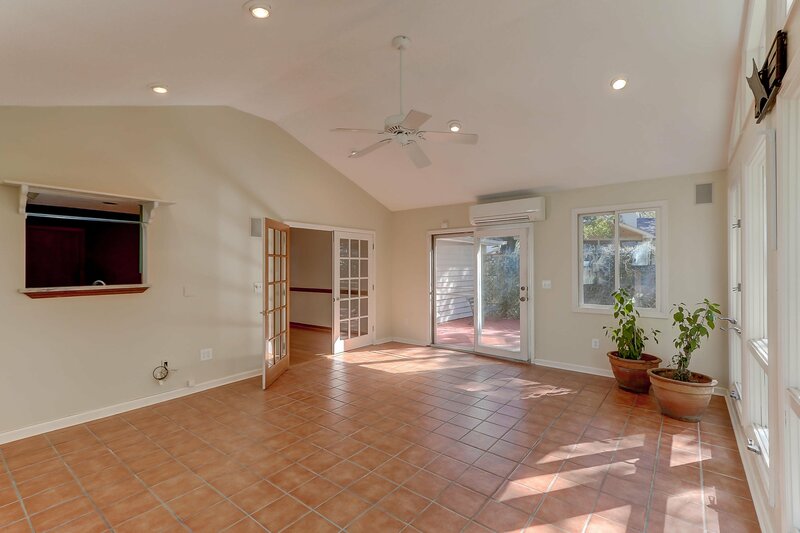 Exceptional Sunroom at rear is over 18' by 20' with warm tile floors and french door to deck and backyard. 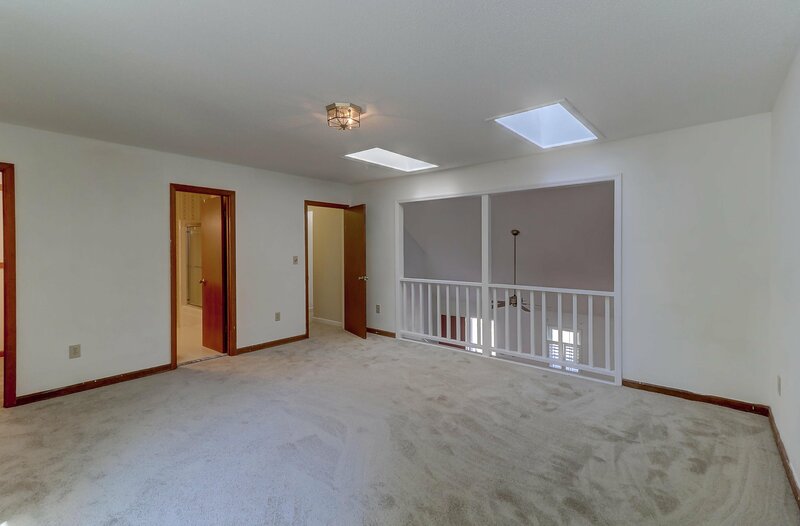 This plan features 2 bedrooms on first floor and loft (poss. 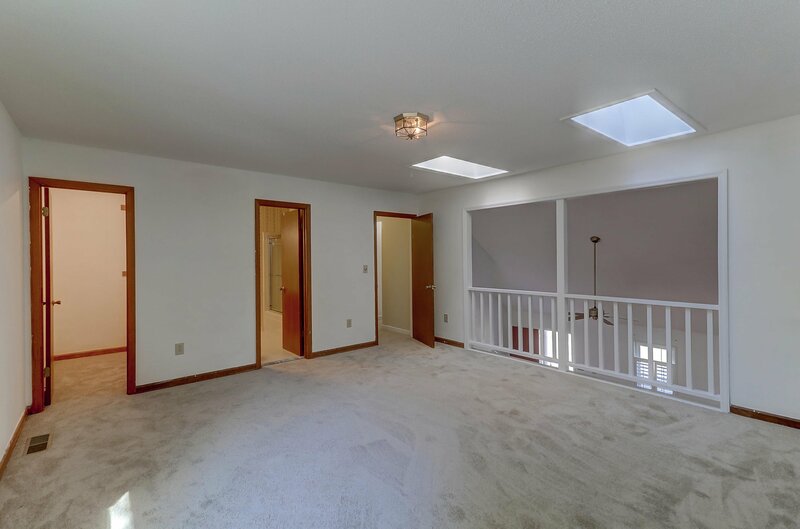 4th bedroom) & additional bedroom and bath on 2nd floor. 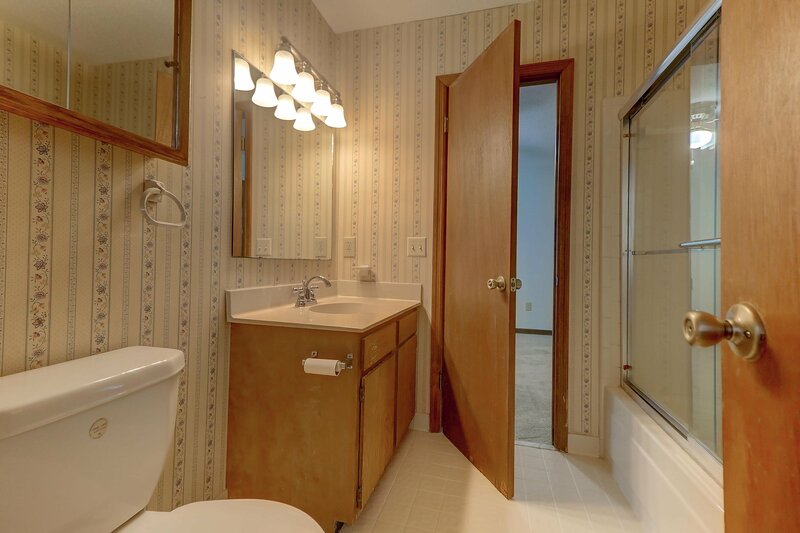 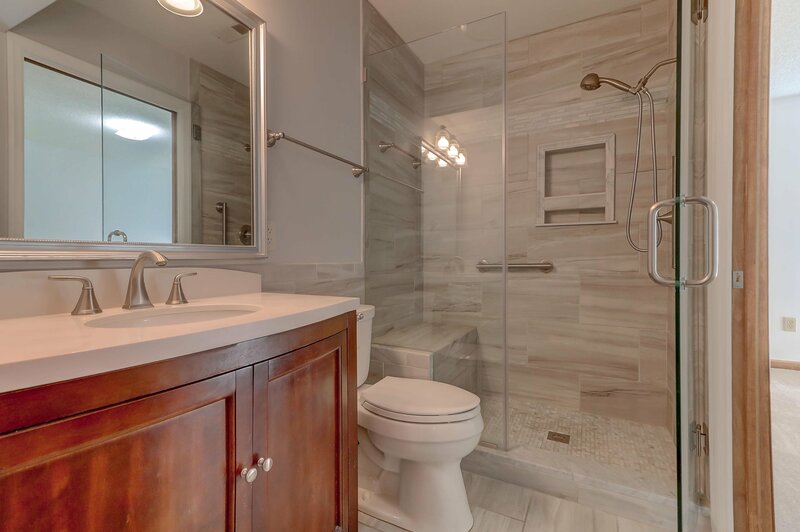 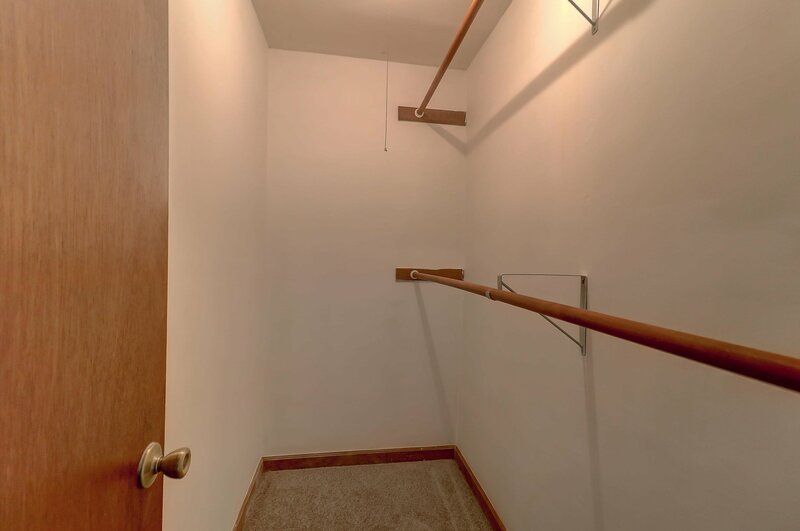 Downstairs (Master Bath) has been fully remodeled with floor to ceiling glass-enclosed tile shower, new vanity and flooring, granite on vanity.